Pirates these days are nothing like the tales of black eye patches, skull and crossbones flags, and peg legs. 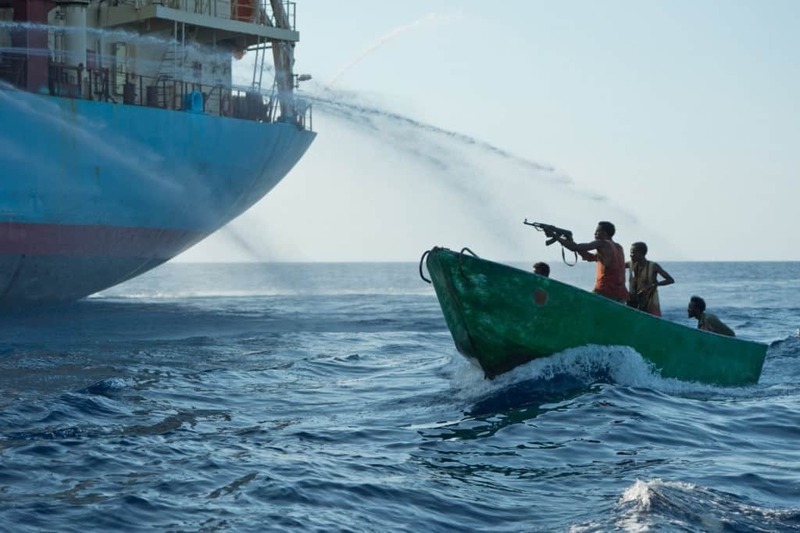 Instead, Somali Pirates these days are armed with fully automatic assault rifles, rocket launchers, speed boats, machetes, and they absolutely love violence. Pirates have no code these days, so don’t bother trying to get out of paying them something. 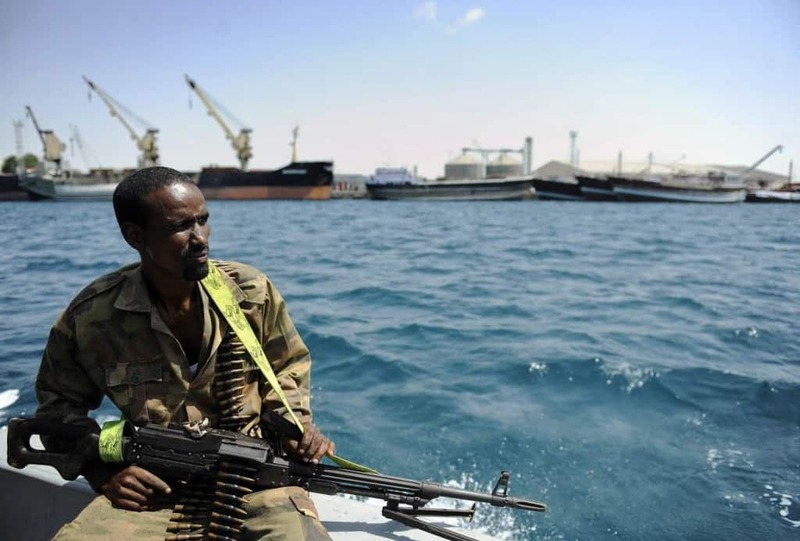 However, there is quite a bit that most people simply don’t know about Somali Pirates. So, to enlighten the world, here are ten little known facts about these violent individuals. 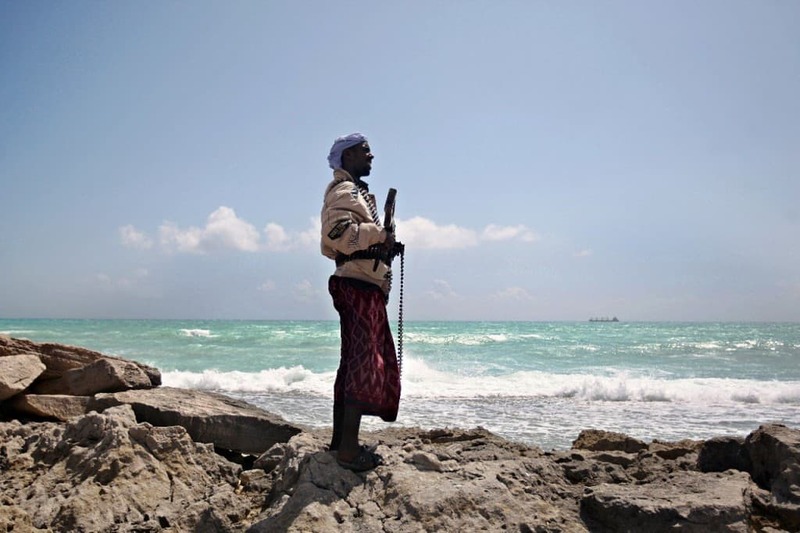 Originally, the people of Somalia didn’t turn to pirating simply for the money. 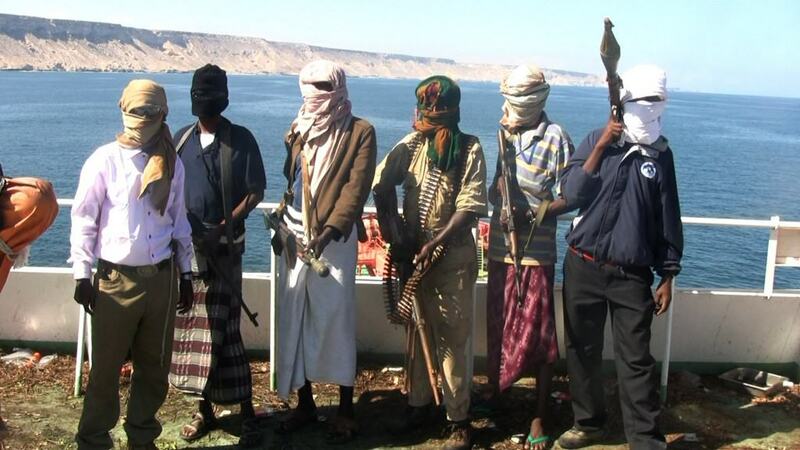 Instead, these folks picked up arms as an effort to defend their territory while performing their roles as fishermen. Following the collapse of the Somali government in 1991, other nations within the area began dumping their country’s toxic waste within the waters surrounding the African nation. 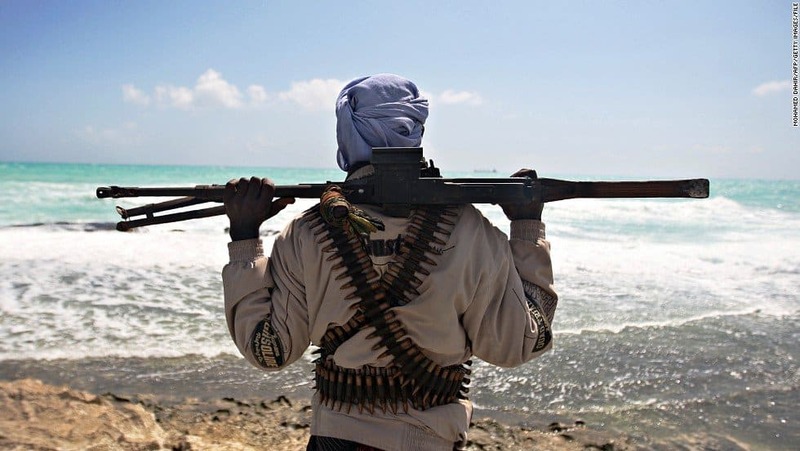 Originally, the Somali Pirates called themselves their nation’s “Coast Guard,” as they stated their mission was simply to defend the country’s territorial integrity until they could form a new government. 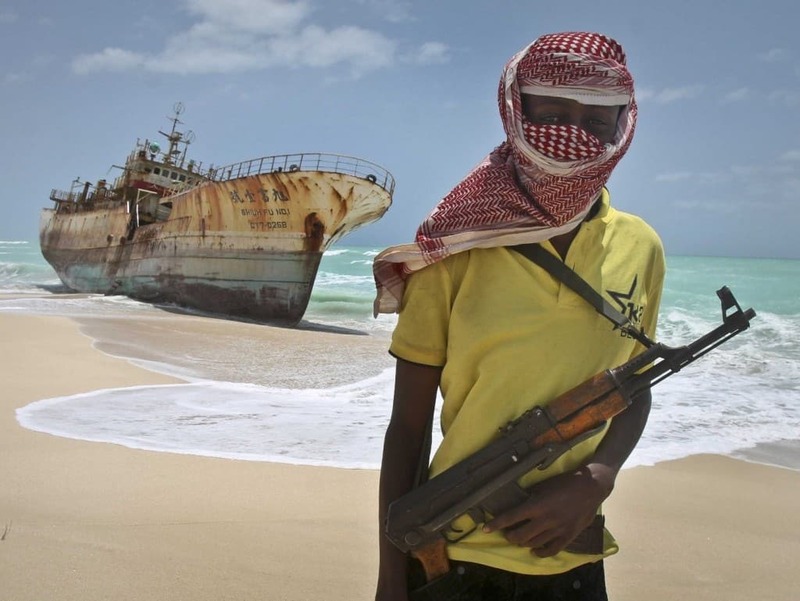 Piracy has turned into Somali’s largest source of income in recent years. These criminals bring in around $200 million annually for their nation. That is more than many businesses in America. 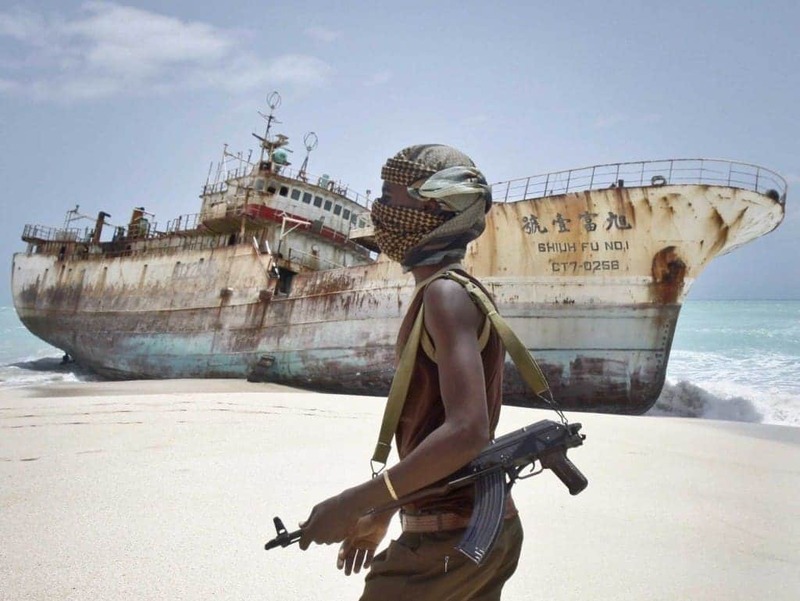 The great majority of violent pirates from Somalia are actually of the younger generation, and they tend to come from the war torn southern regions of the country, where there is little to no work. In total, there are three types of pirates. 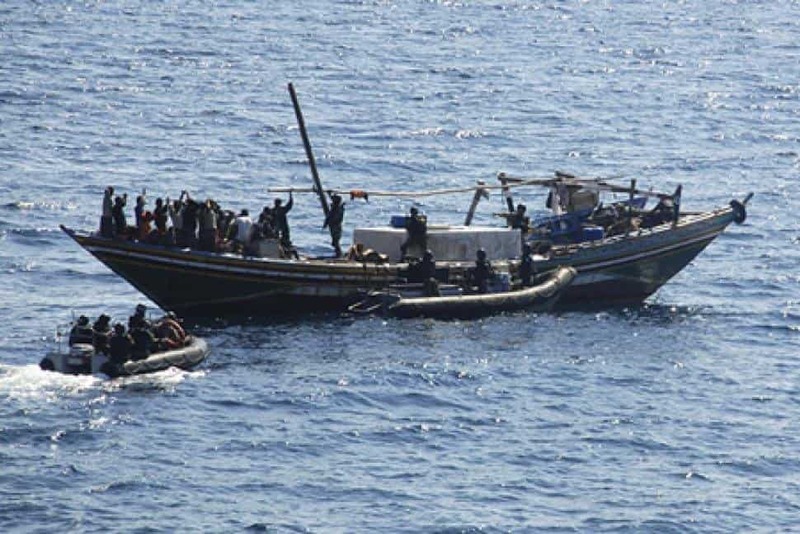 The first is the fishermen, who are valuable for their seafaring skills and knowledge of the open ocean waters surrounding Somalia. 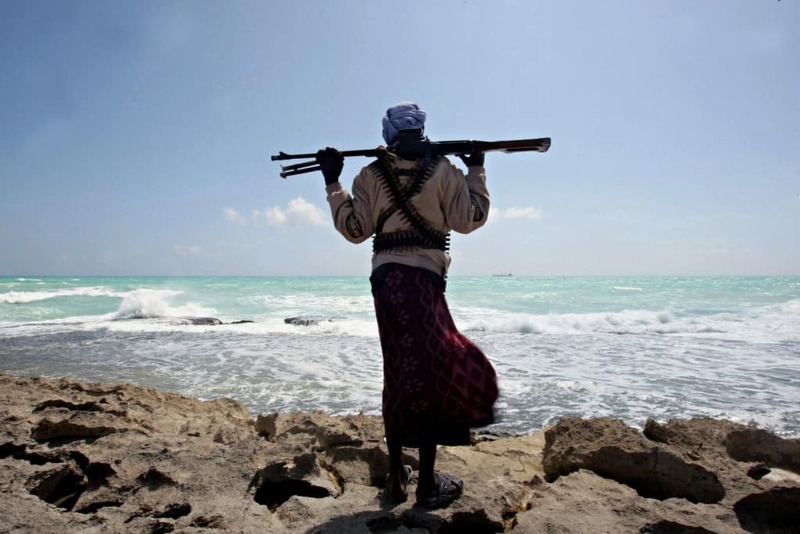 The second type of pirate is the ex-militiamen, who once fought for local warlords and clans. These tend to be the men carrying the assault rifles and rocket launchers, so be wary of these ones in particular. Lastly, the technical expert is one role within piracy that most people would not expect. These talented individuals tend to handle the operation of equipment, such as GPS devices and radar. 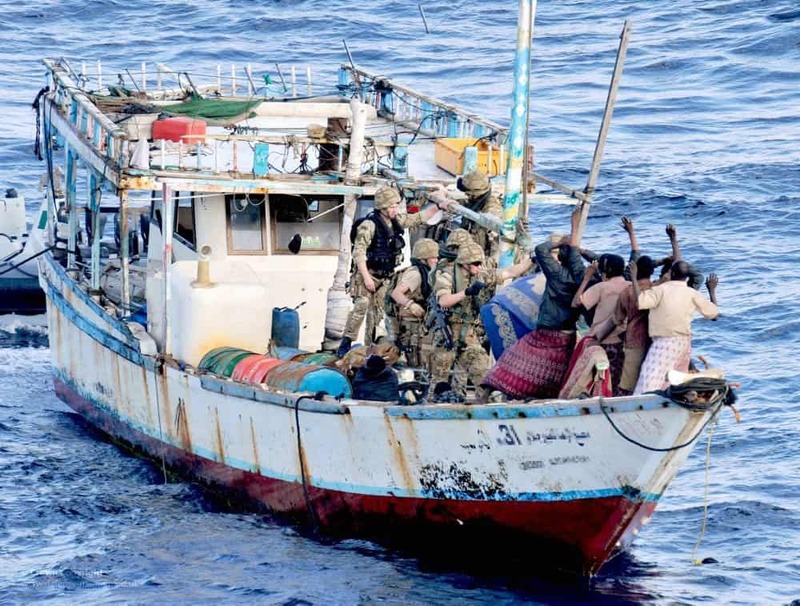 Thanks to their piracy, Somali pirates have managed to get their hands on larger ships, extending the range of their operations well into the Indian Ocean. The harming of a ship’s crew actually goes against the pirate code, which they have created themselves. Thanks to this little known fact, there have actually been very few pirate-related casualties in the past couple of decades.